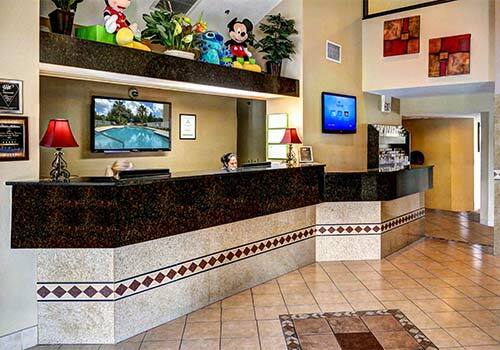 An affordable option for families and business travelers alike, Destiny Palms Hotel offers comfortable accommodations just minutes from Walt Disney World® Resort. Guests can enjoy complimentary on-site features, including wireless Internet access, daily breakfast, an outdoor pool, a business center and laundry facilities, plus in-room features like flat-screen TVs, coffee makers, and more. 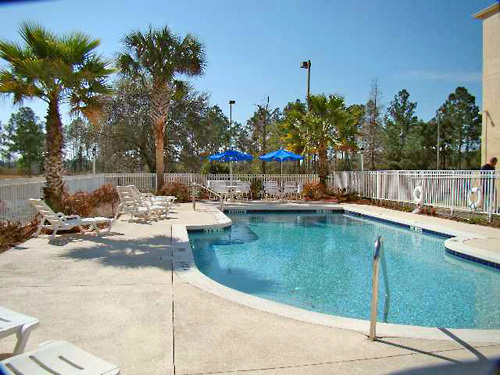 Located 3.4 miles from Disney's Animal Kingdom, 8.5 miles from the Magic Kingdom, and 9.2 miles from Disney Springs. 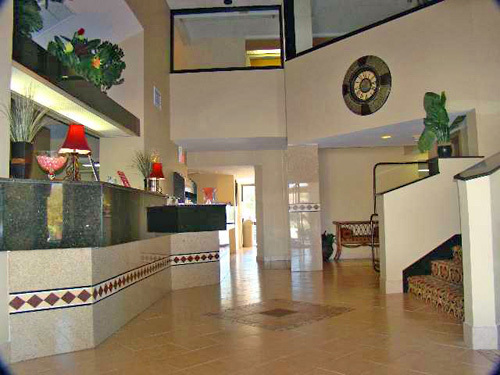 At the Destiny Palms Hotel Maingate West, you will experience warm hospitality and luxurious amenities unlike any other condo hotel in the area. We are pleased to announce that our property is 100% non-smoking. 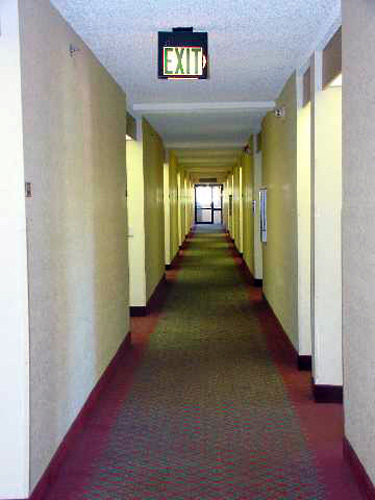 All smoking areas are outside of the hotel and we do not offer smoking guest rooms. 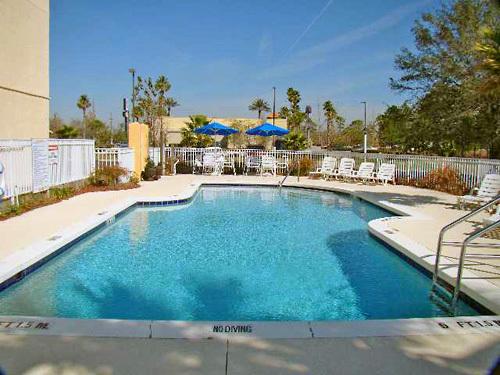 Located less than one mile from Disney's Animal Kingdom, less than three miles from the Main Entrance to the Walt Disney World Resort area and just minutes from everything Orlando/Kissimmee has to offer, Destiny Palms Maingate West is the perfect choice for your family vacation. There is a $3.96 nominal resort fee, plus tax. The resort fee includes parking at this property. This amount is paid at the time of check-in. 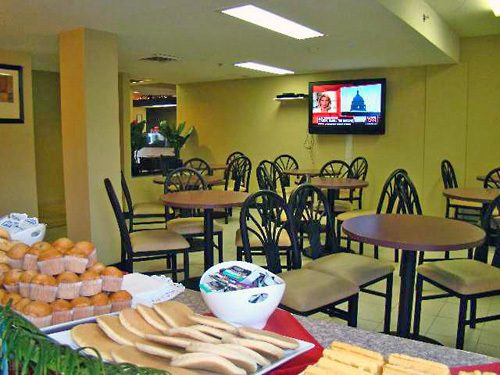 What dining options are available to guests? 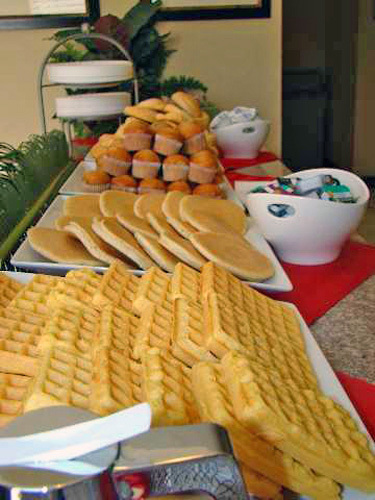 Hotel guests can enjoy the Deluxe Continental Breakfast from 6:00am to 9:00am. 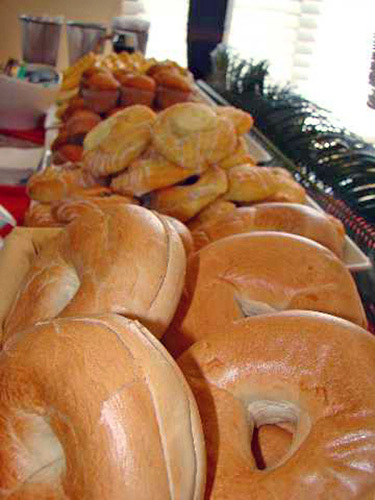 In addition, the hotel is located near multiple restaurants. Yes. 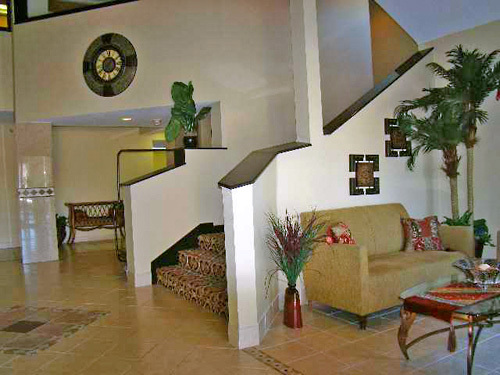 Guests can utilize the complimentary onsite parking.